Sam Smith kicked off 2019 by having new music drop pretty much as soon as the ball dropped! He released “Dancing With A Stranger” with former 5th Harmony singer Normani, and it is incredible. Over 80 million streams, and on radio stations everywhere! The music video is somehow even sleeker, with both of them wrestling with past relationships inside of a mansion. 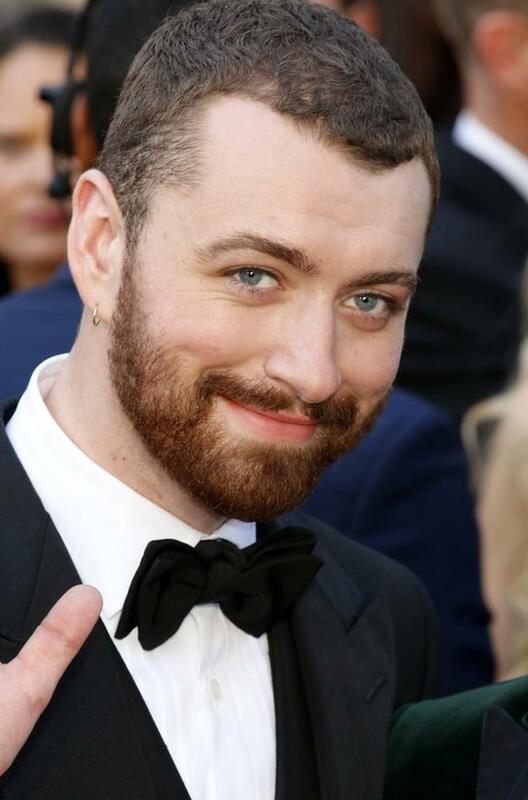 Sam Smith, if you don’t know… has been a proven winner. 4 Grammys. Multiple Billboard awards. Performances on every stage possible, every late night show. He’s even featured in the Guinness Book of World Records!